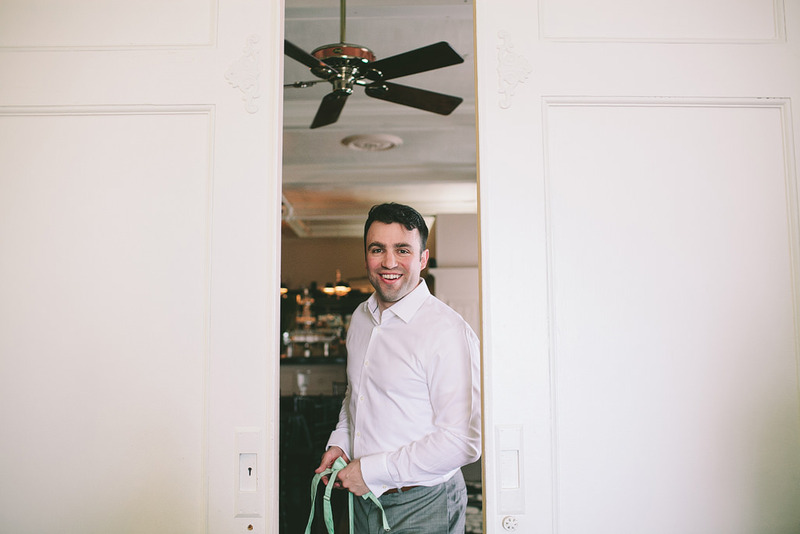 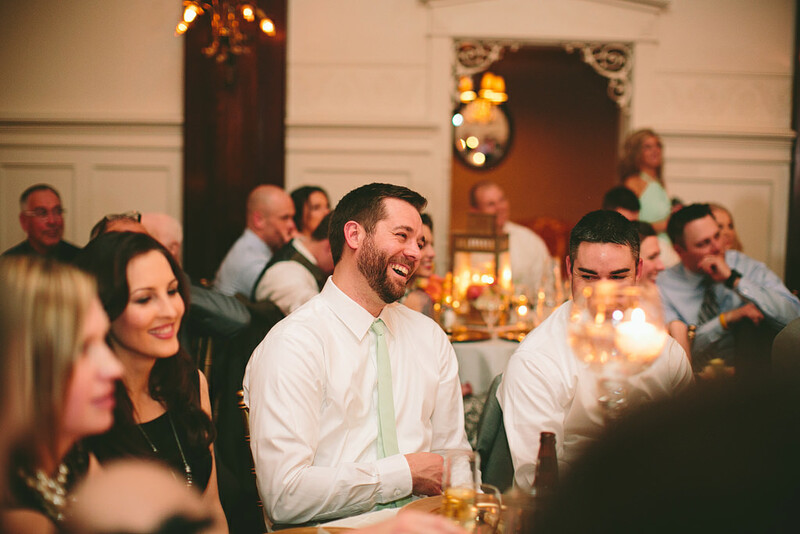 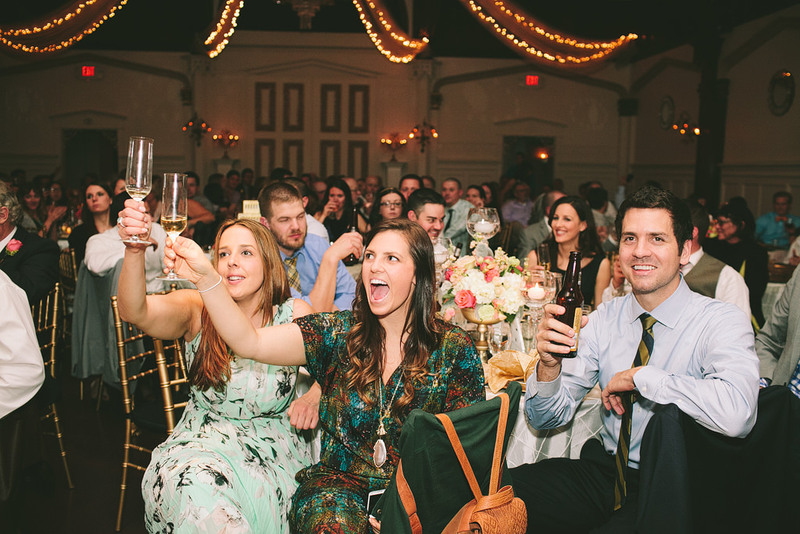 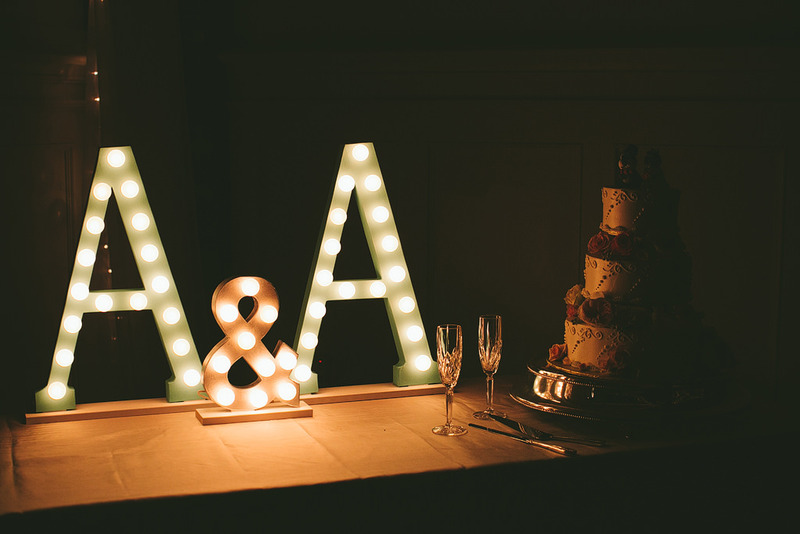 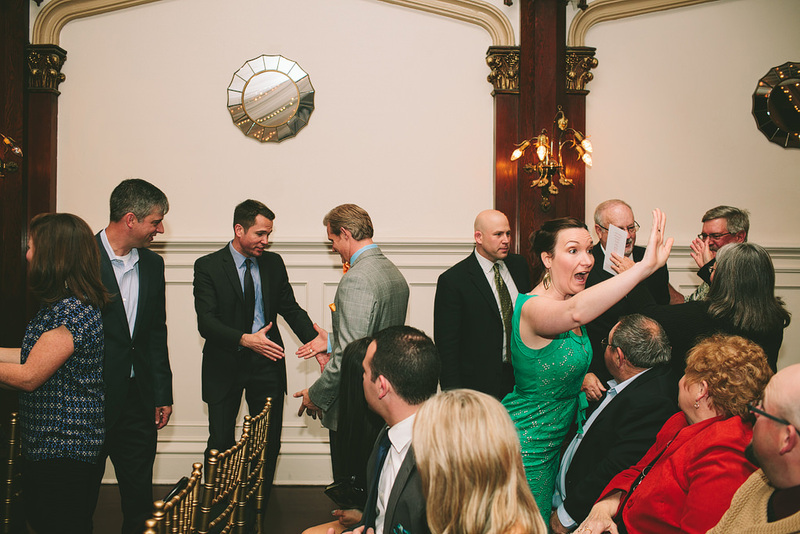 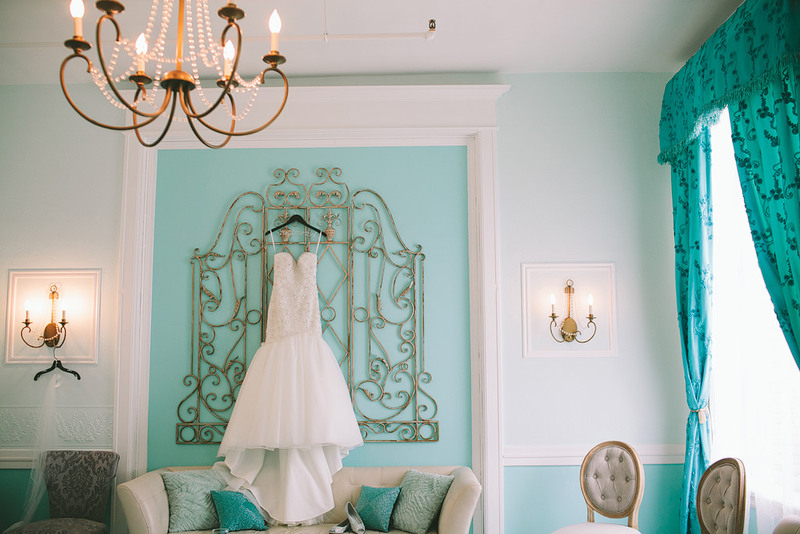 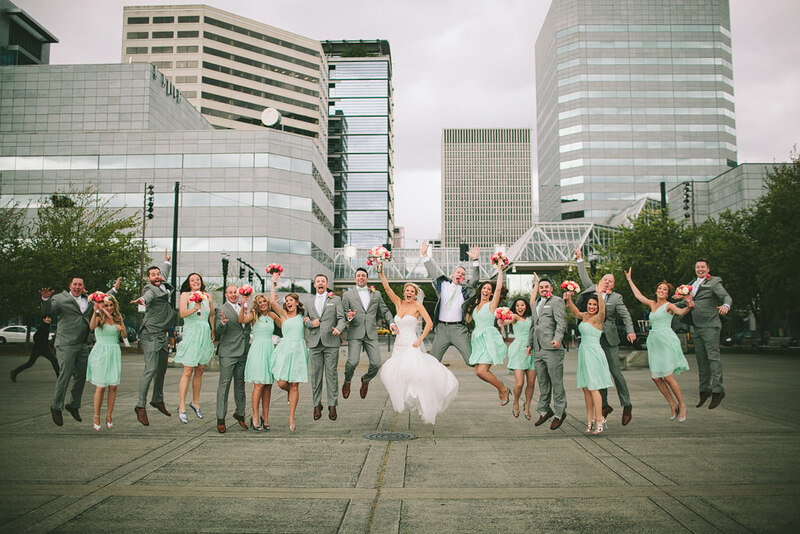 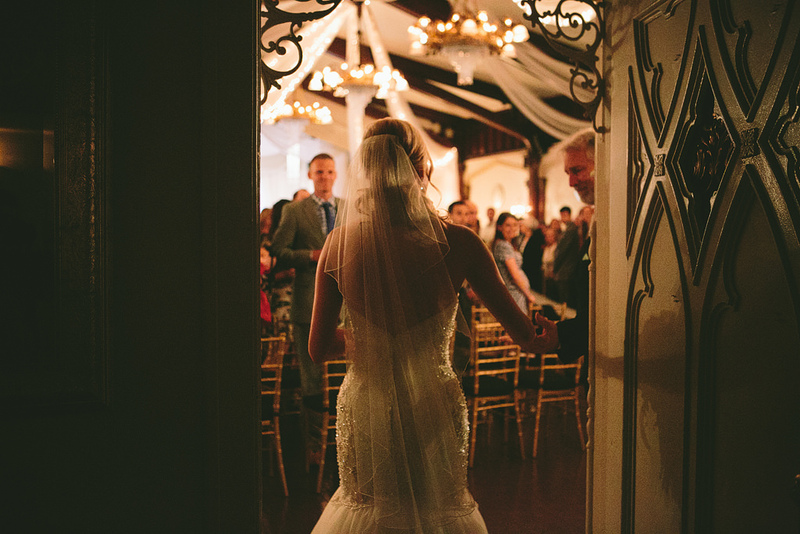 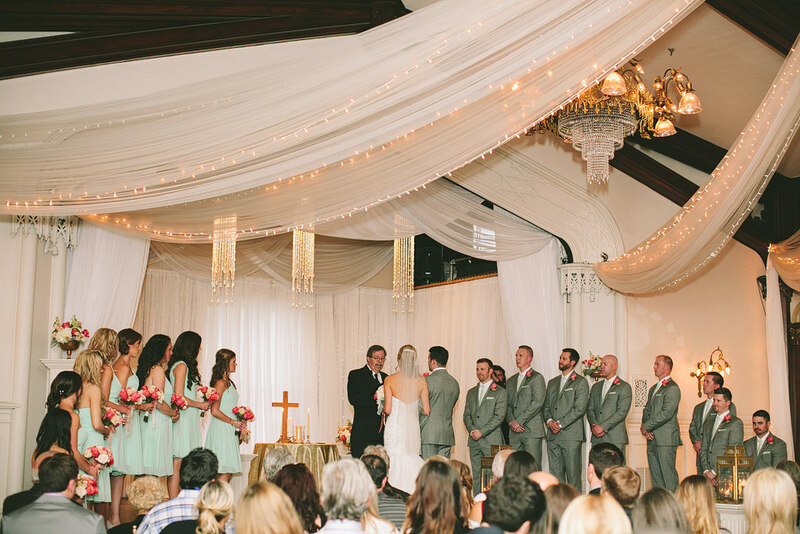 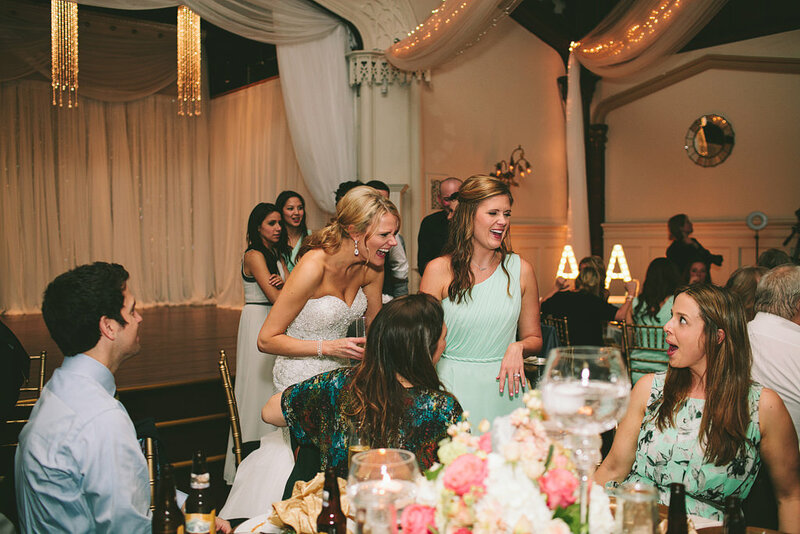 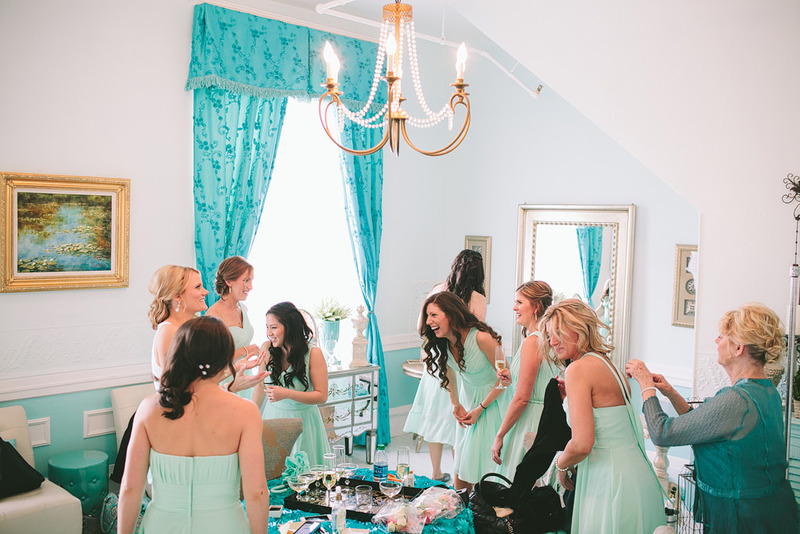 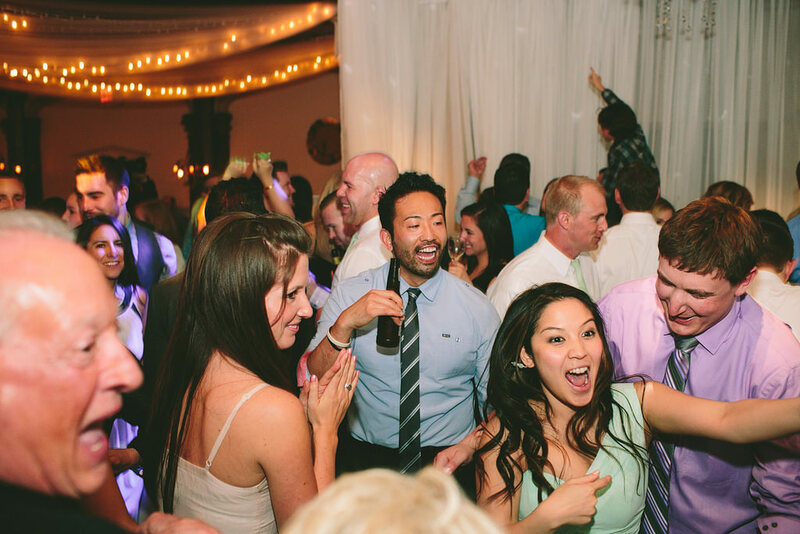 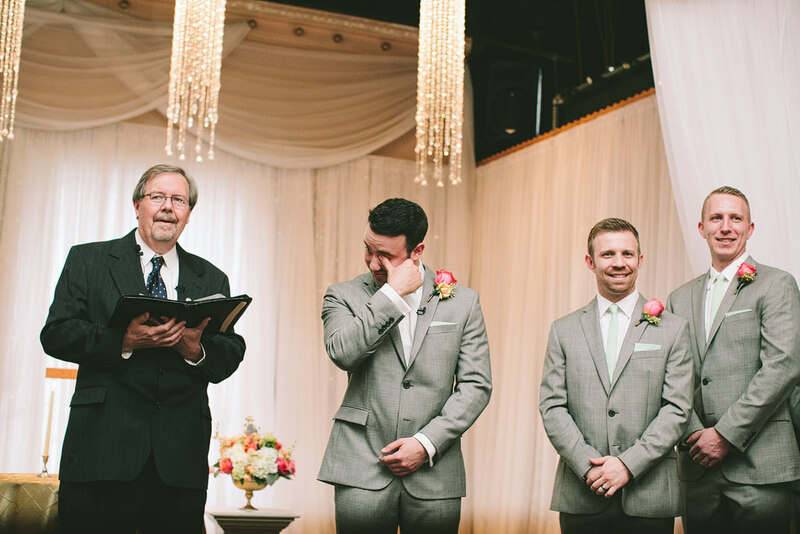 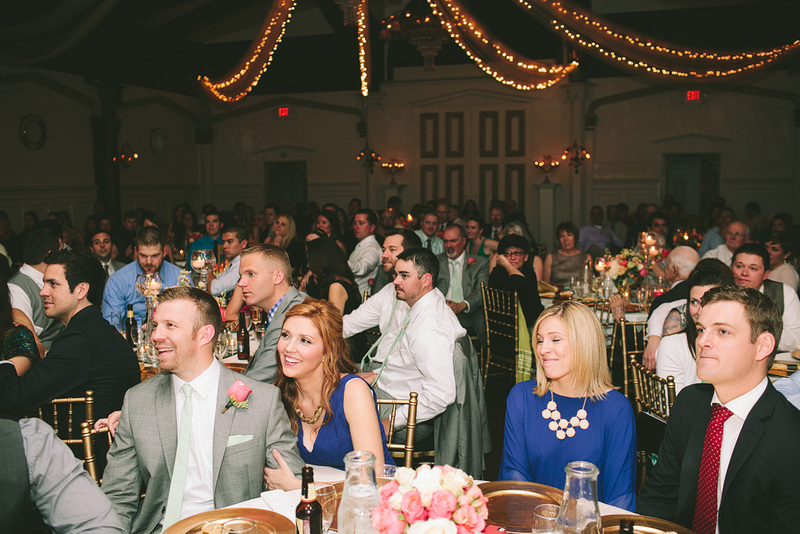 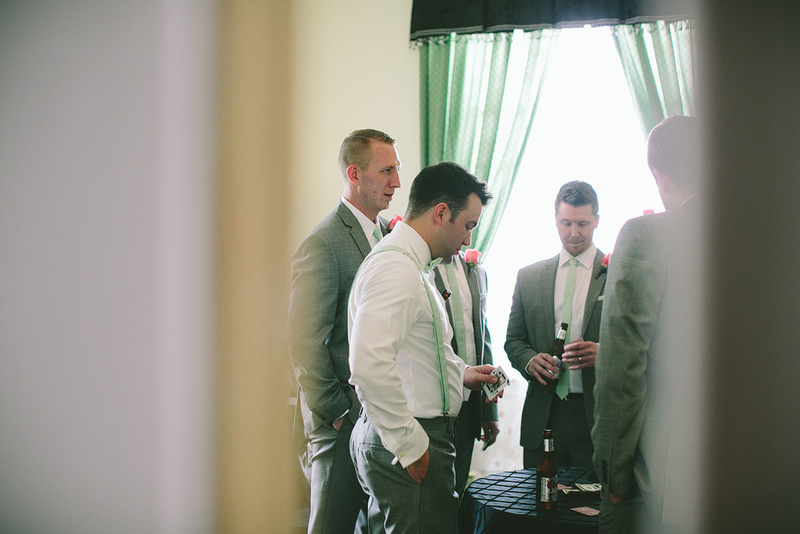 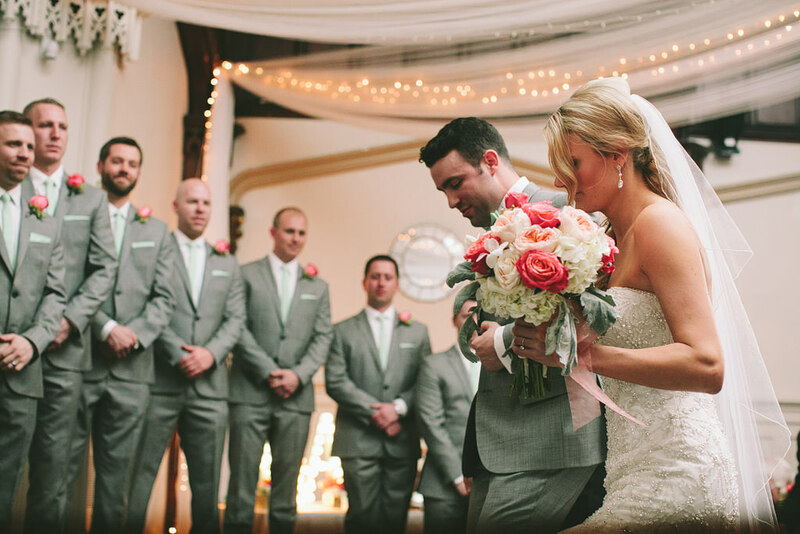 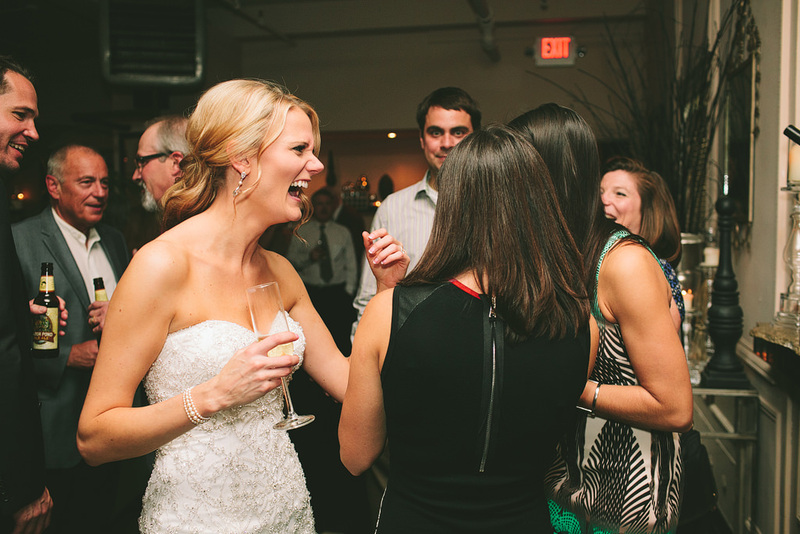 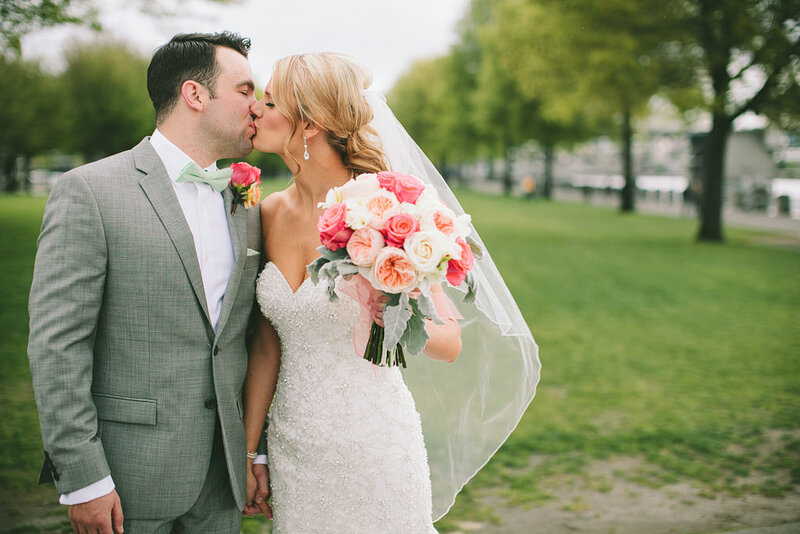 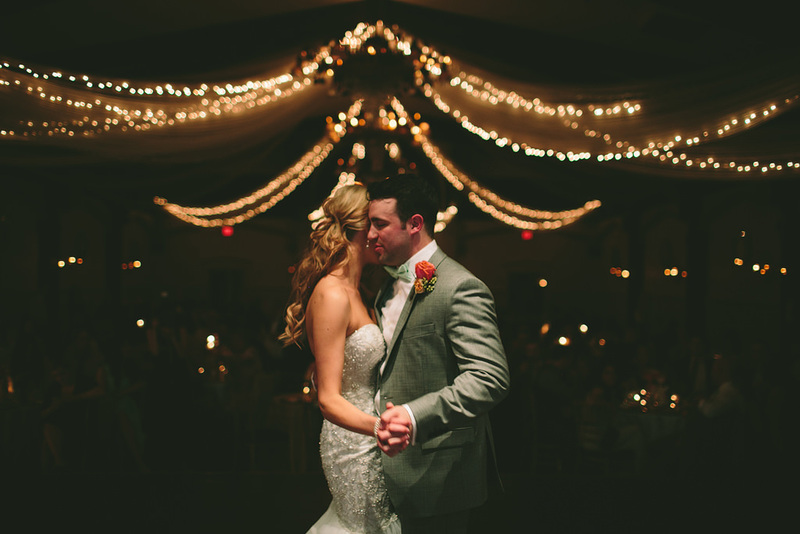 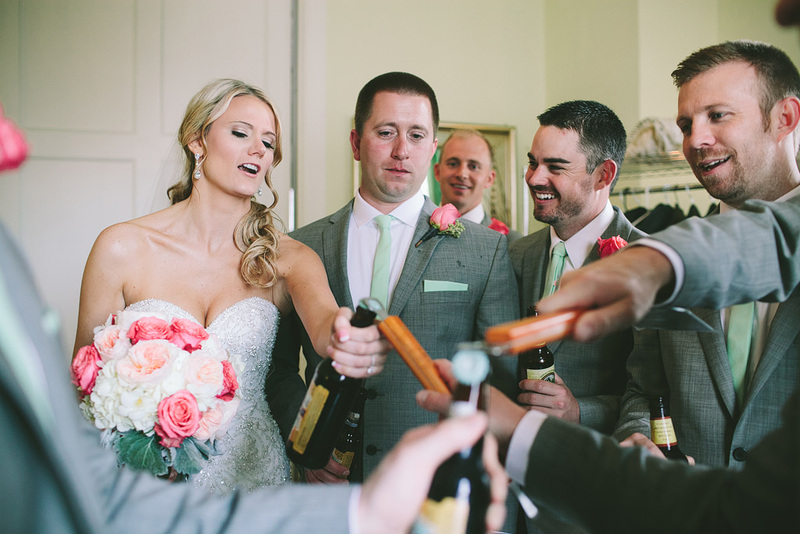 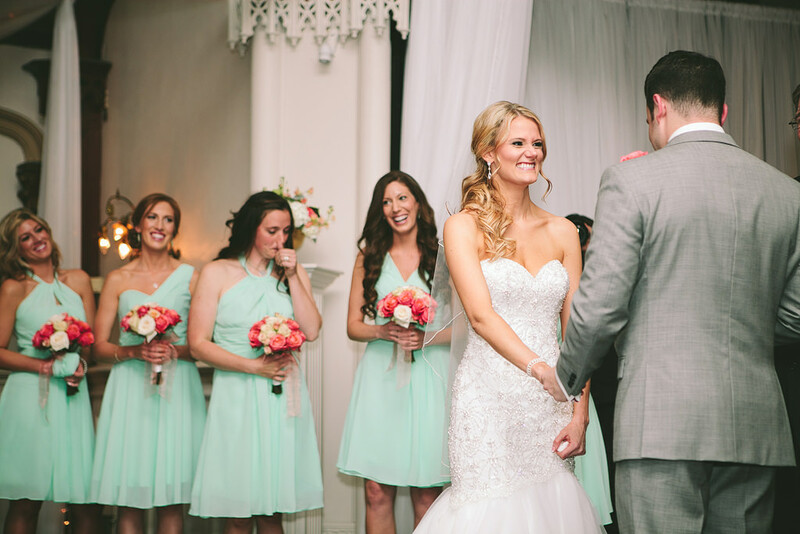 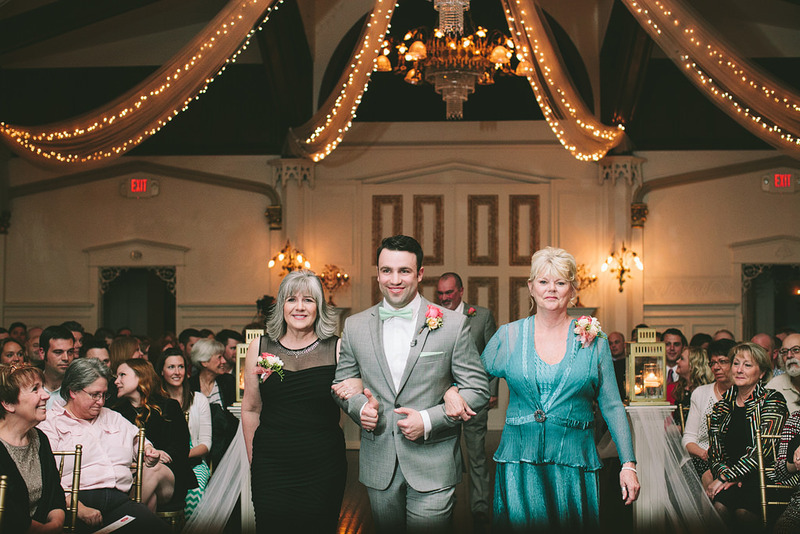 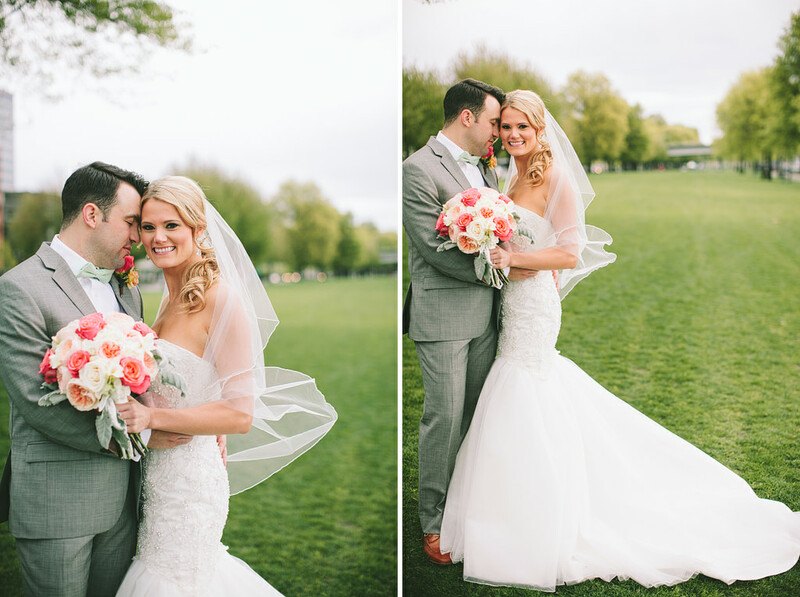 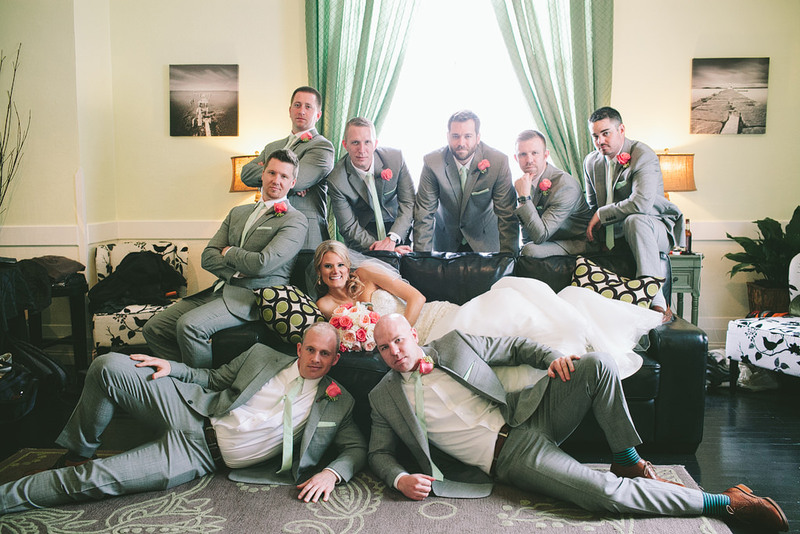 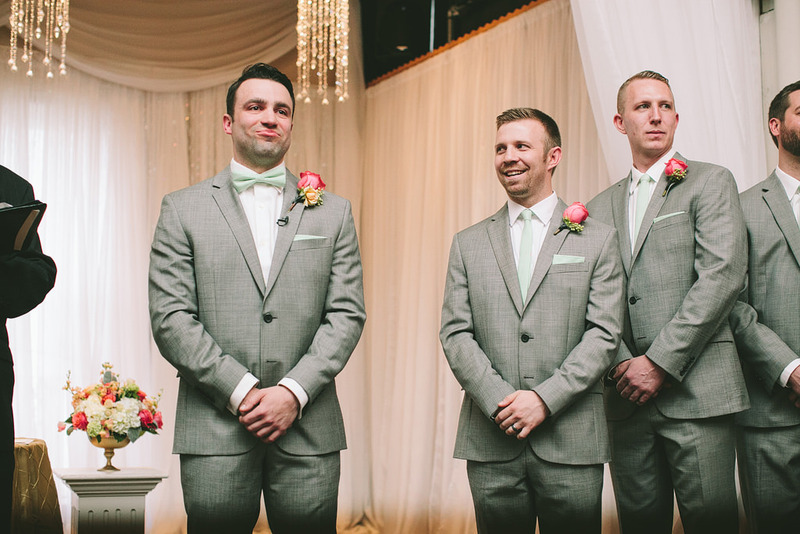 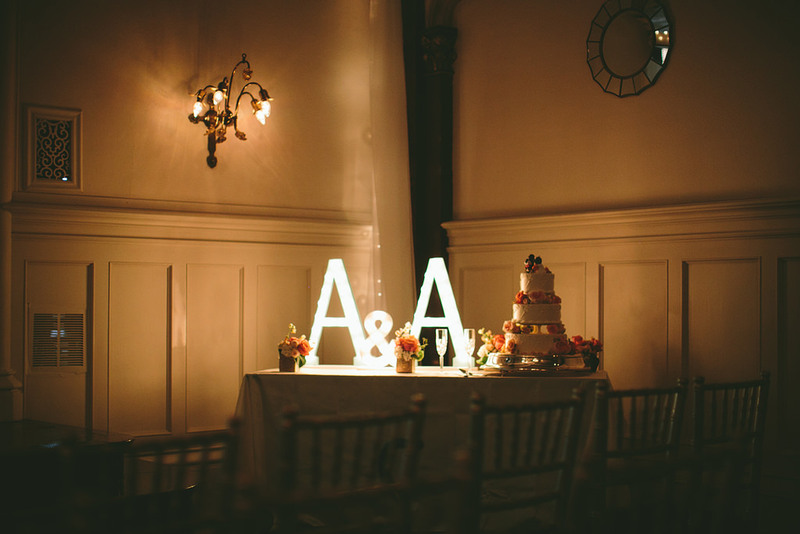 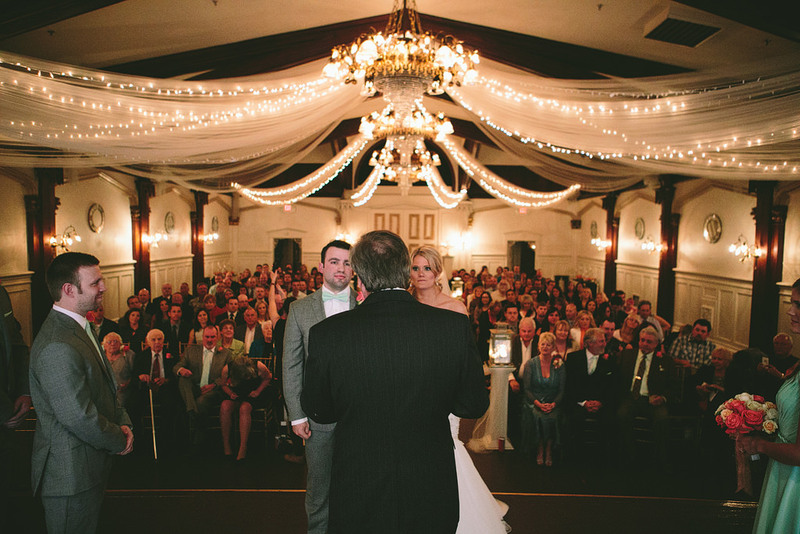 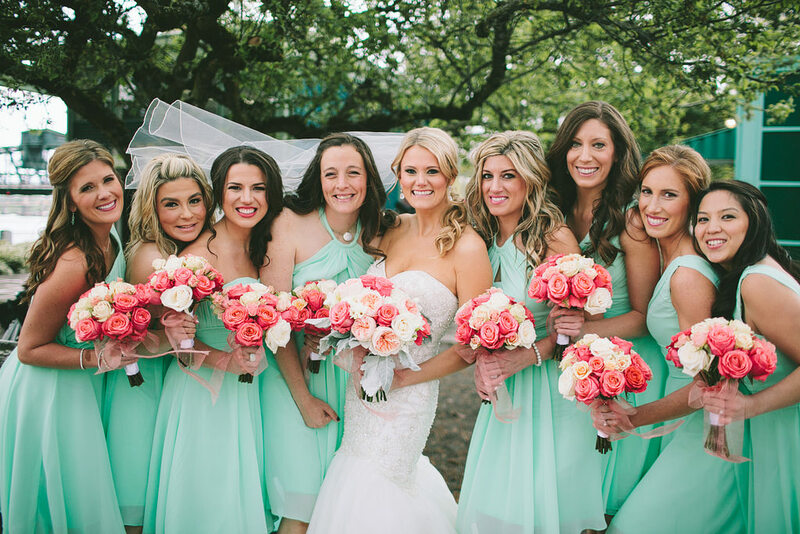 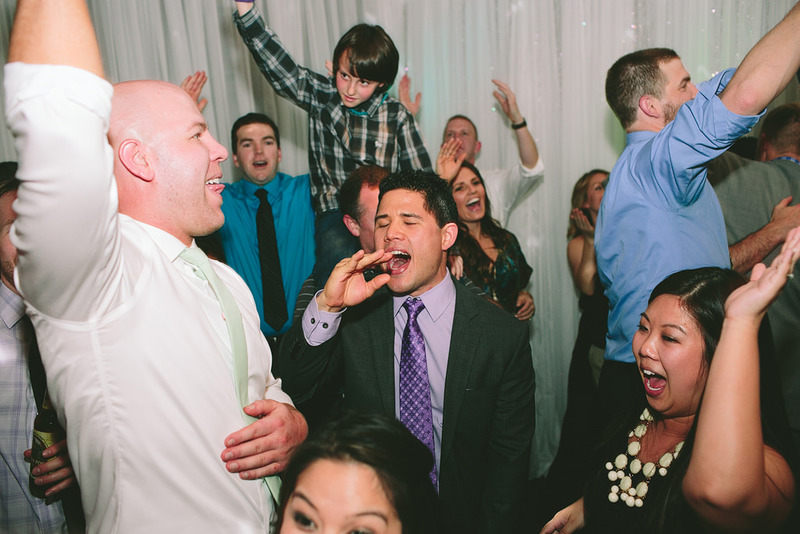 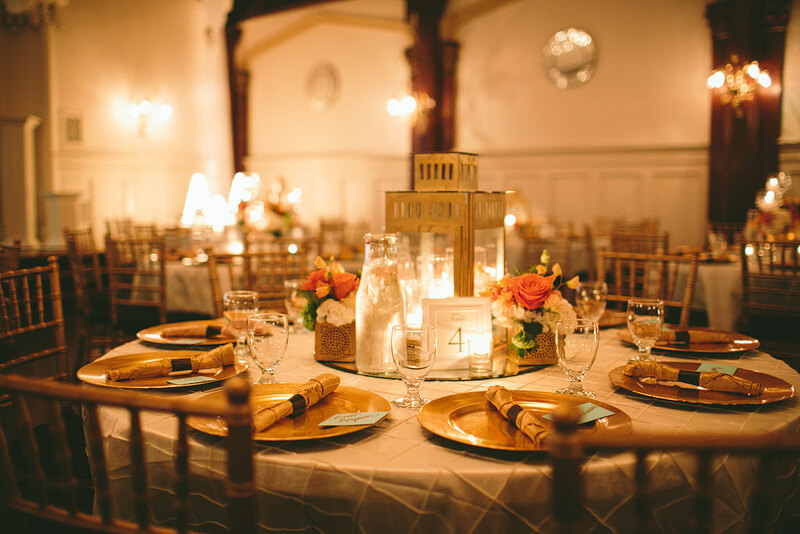 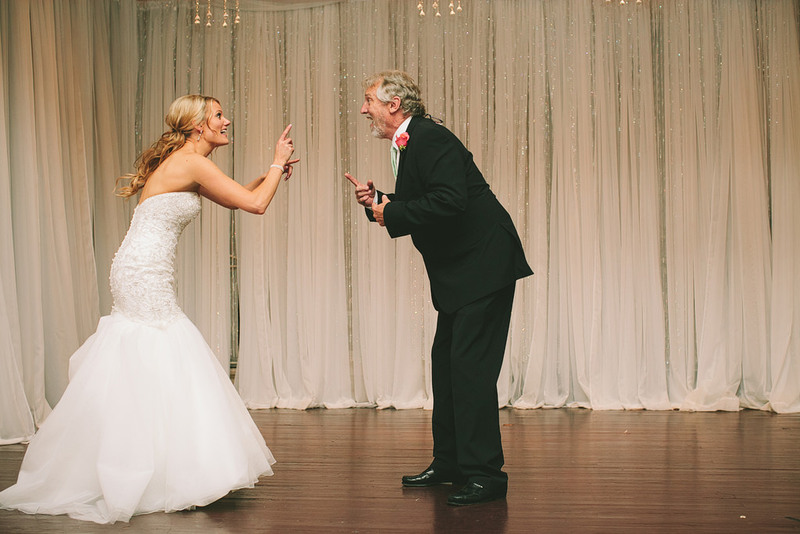 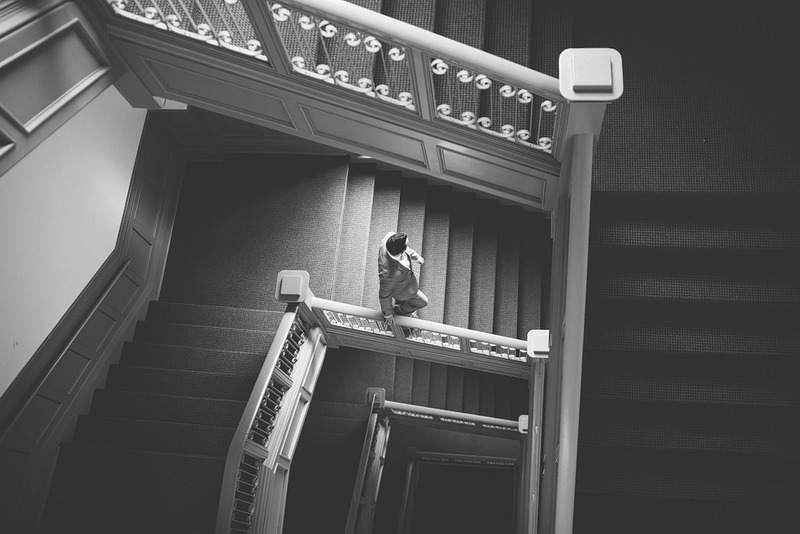 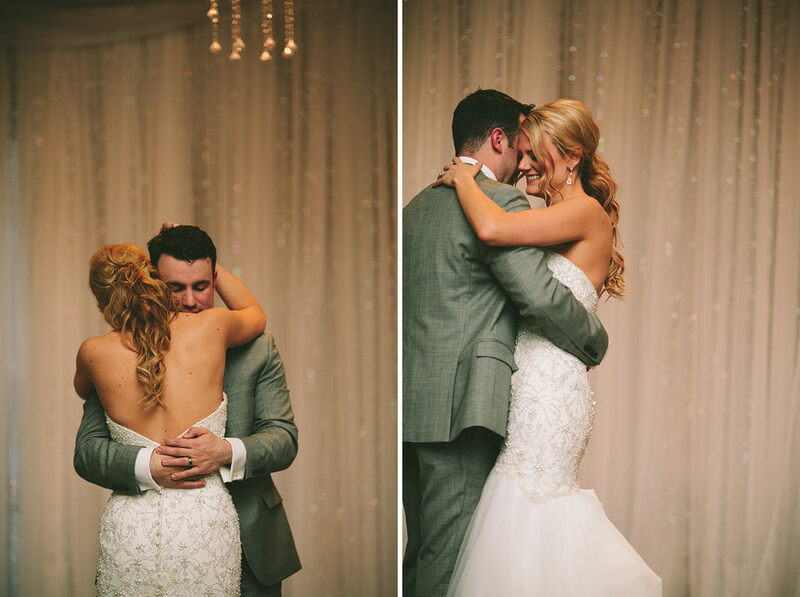 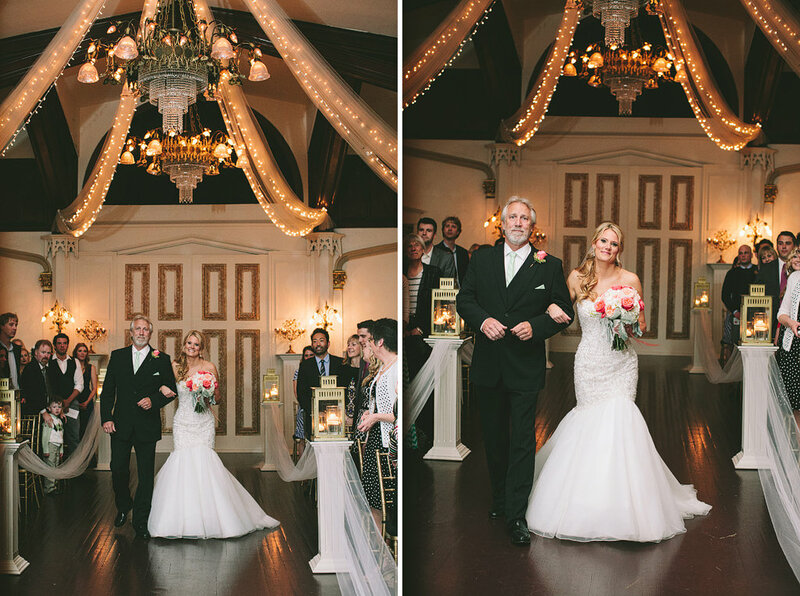 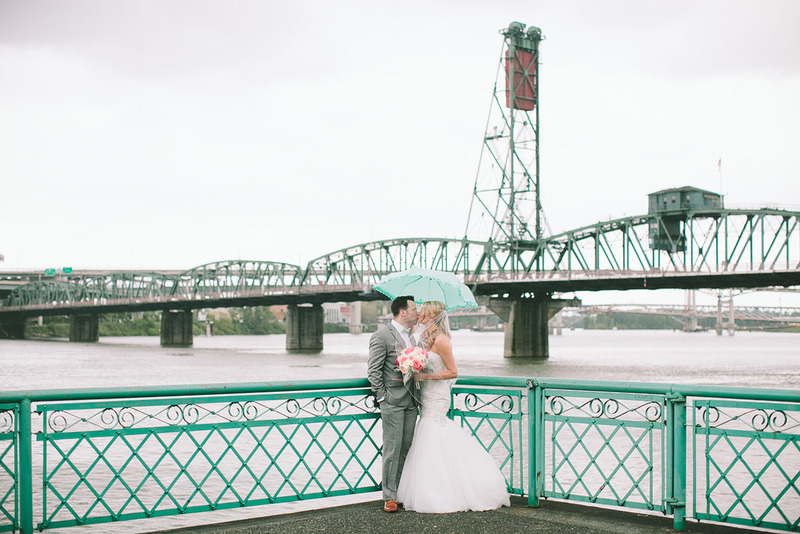 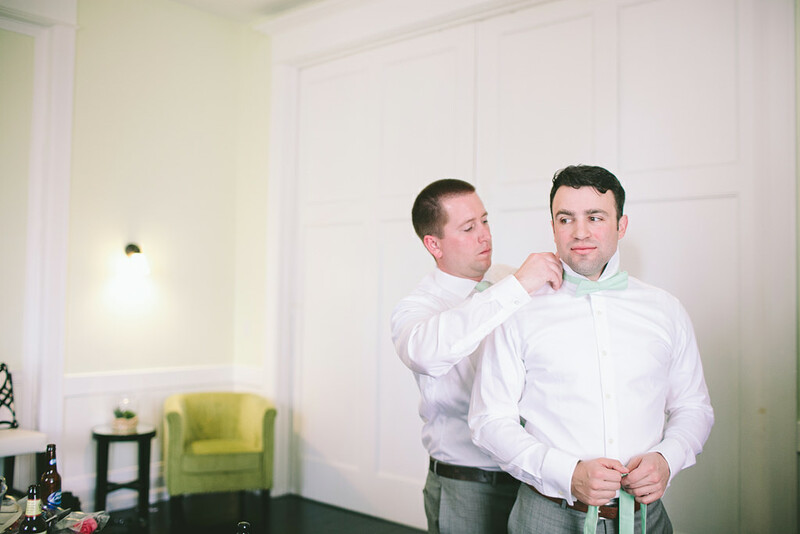 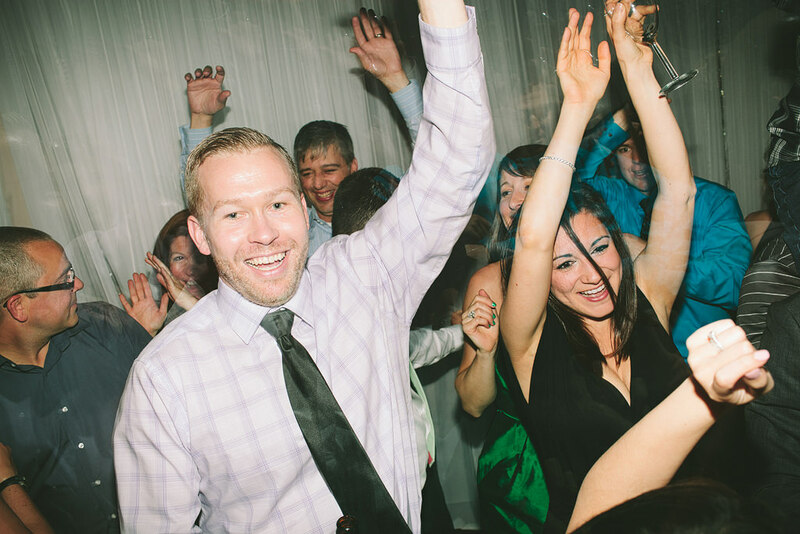 Amanda & Aaron’s wedding at The Elysian Ballroom was full of so much emotion! 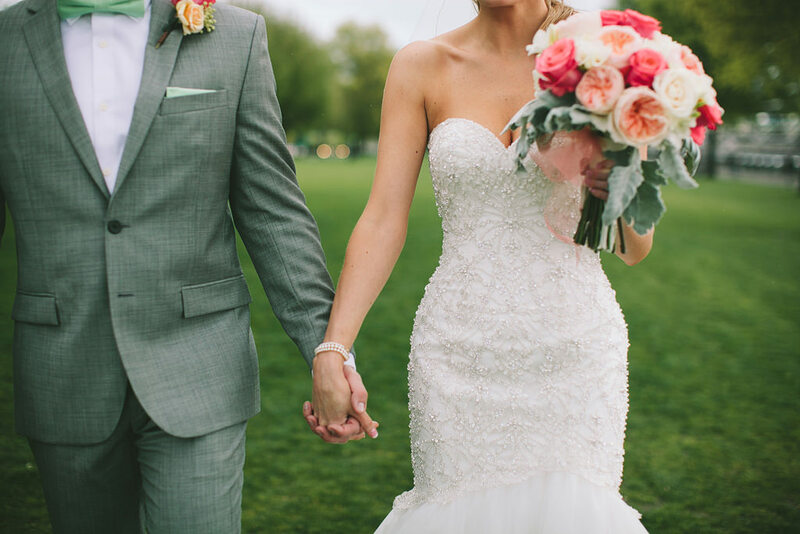 These two are the perfect match! 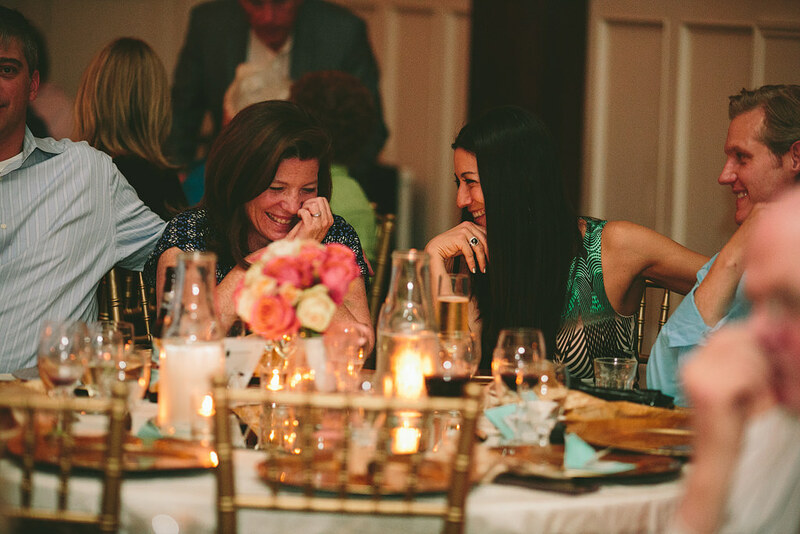 They are surrounded by such fun family and friends! 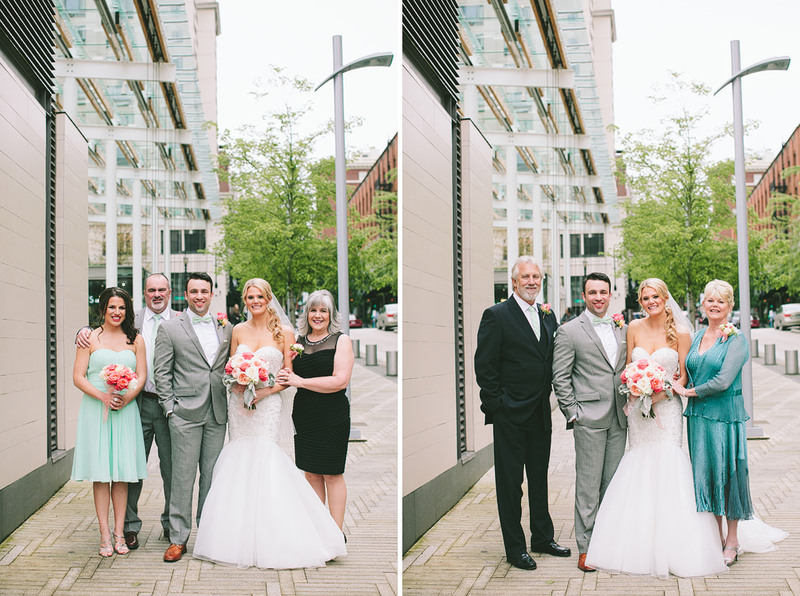 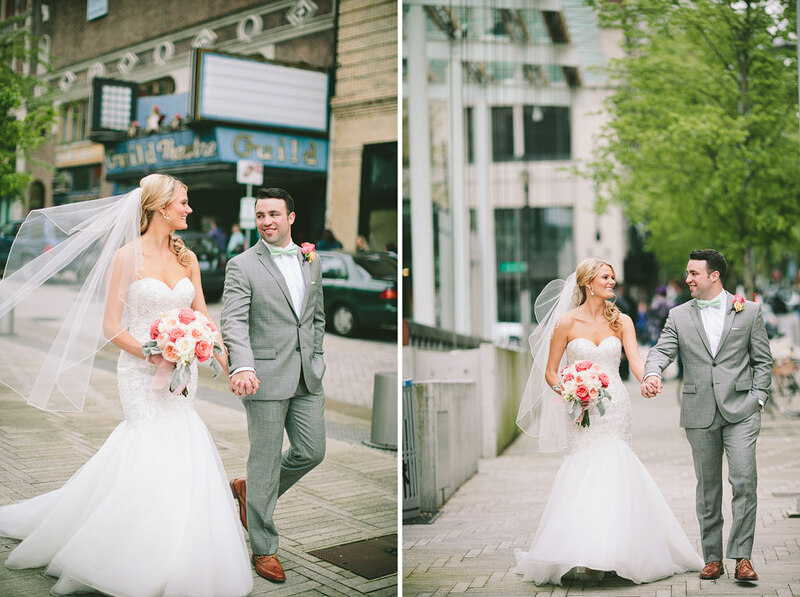 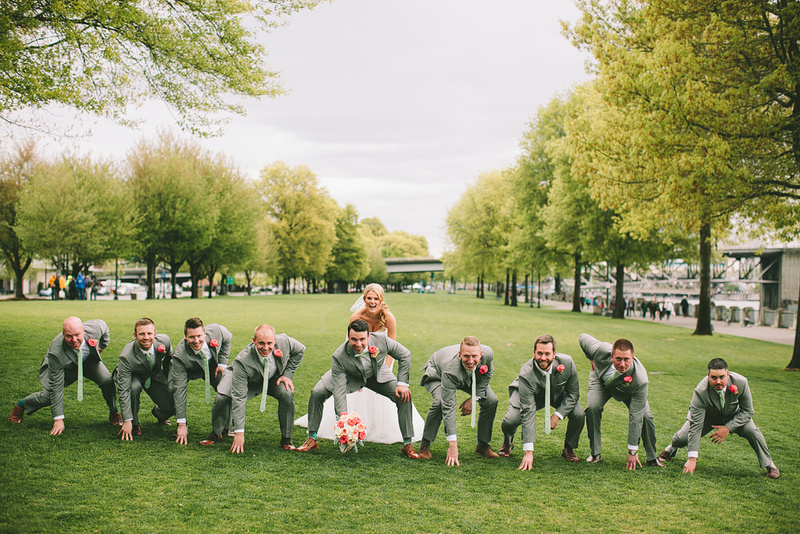 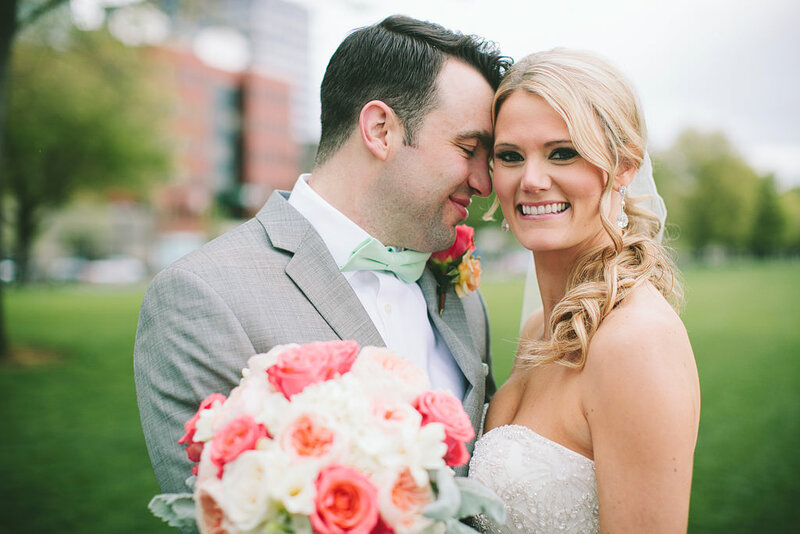 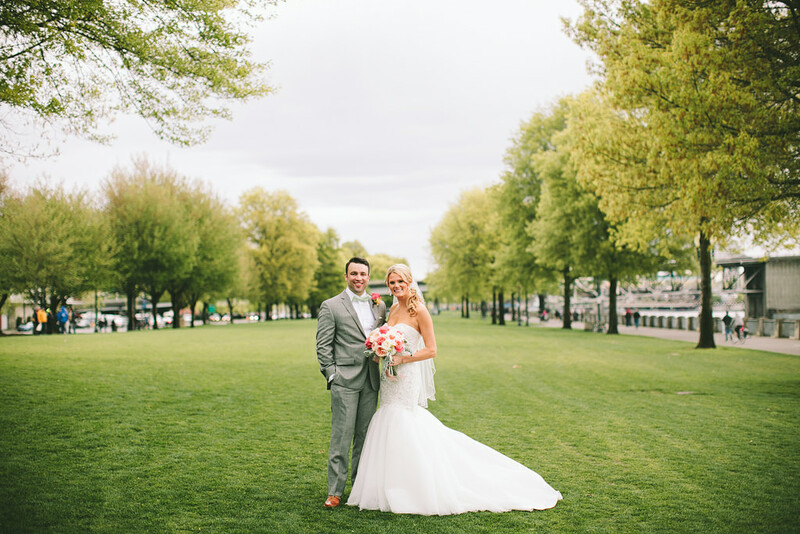 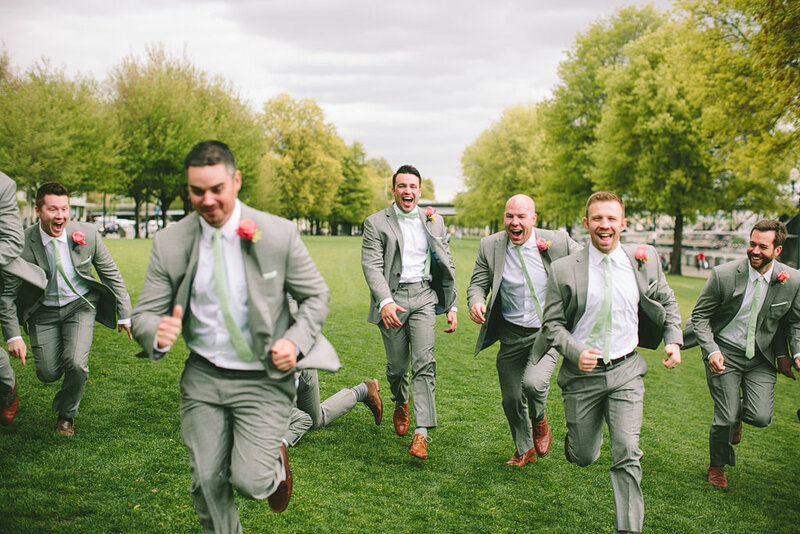 We took their portraits by Directors Park and by downtown’s waterfront before the ceremony. 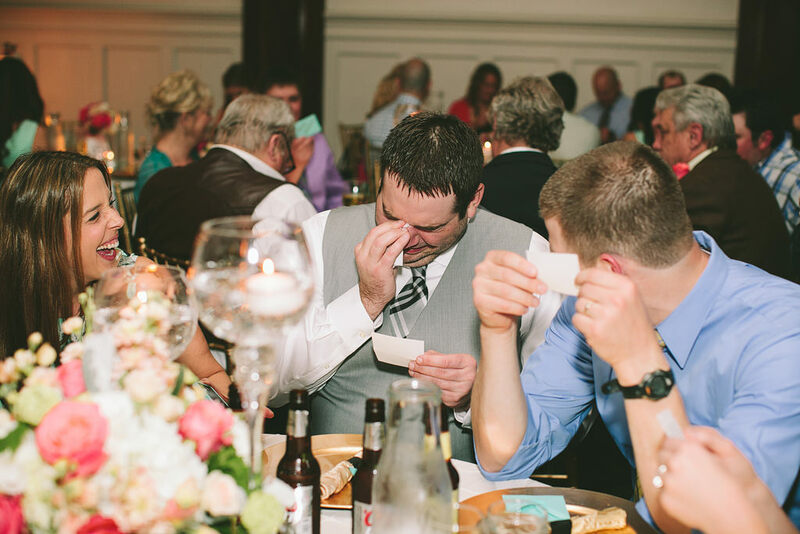 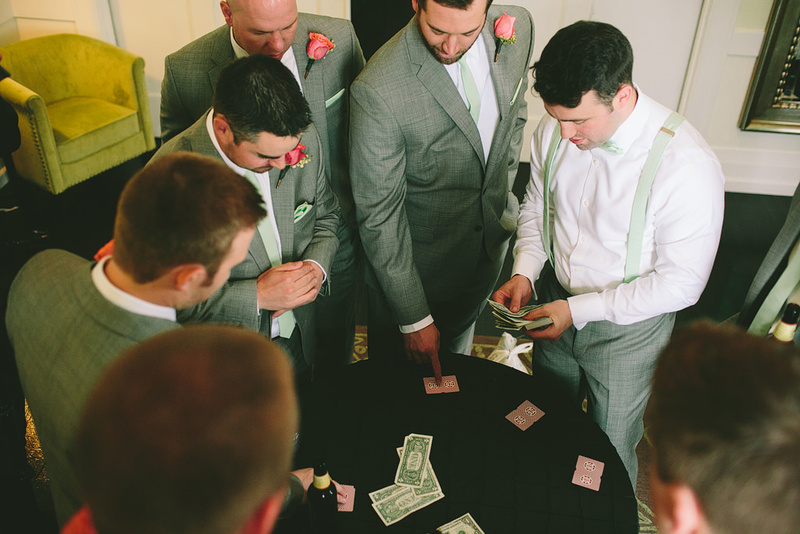 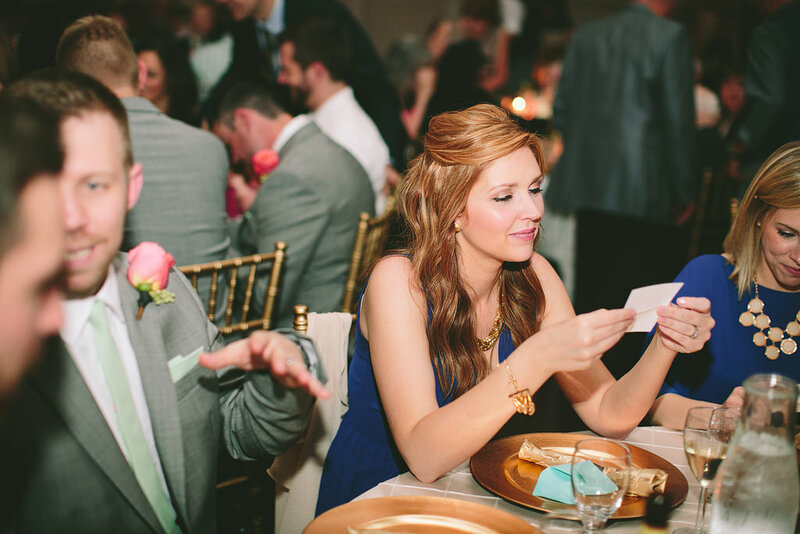 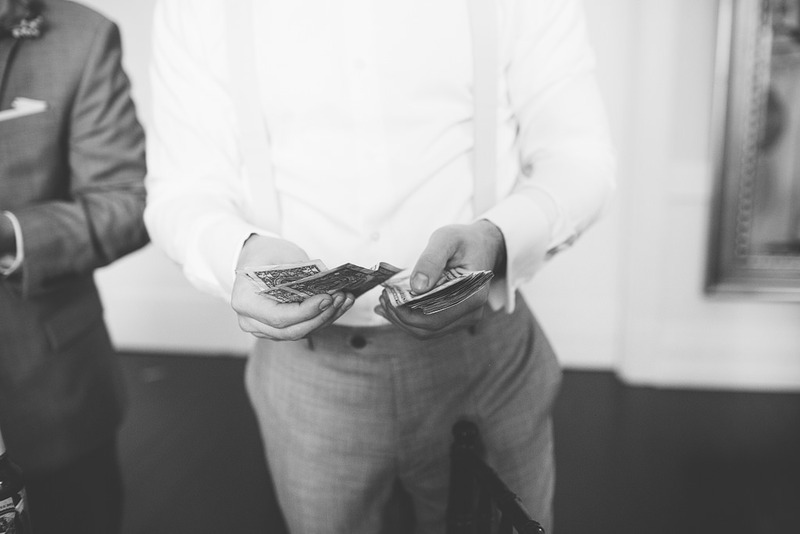 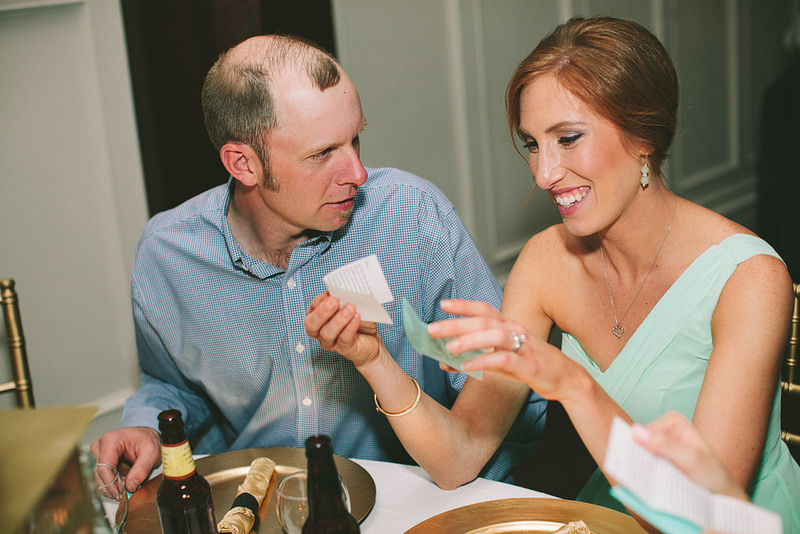 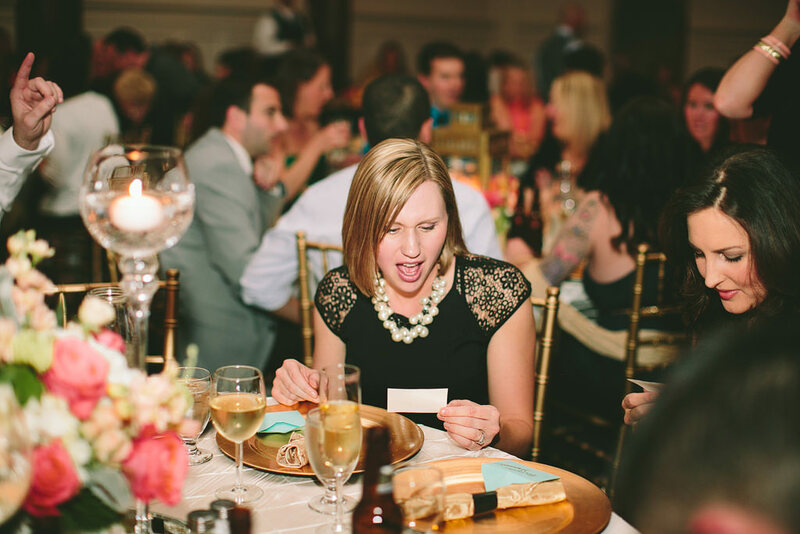 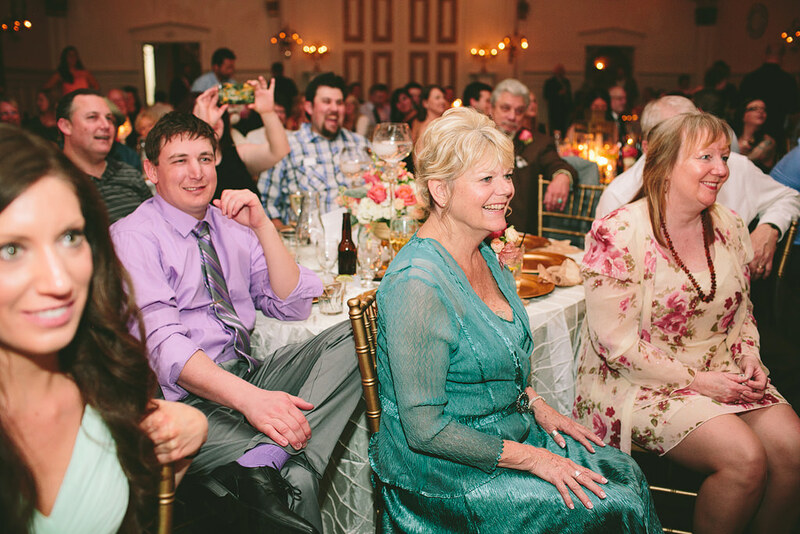 Amanda and Aaron wrote individual notes to each of their guests – there were lots of big smiles and some tears from their guests, while reading the sweet notes! 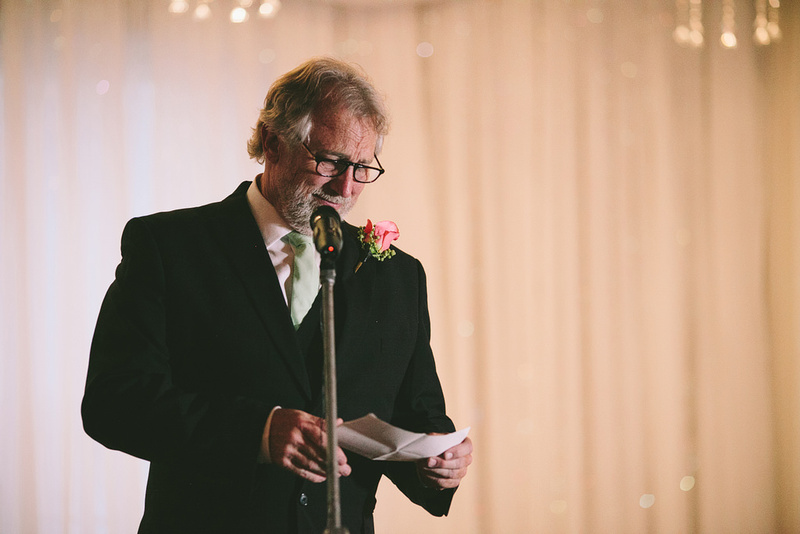 The speeches were hilarious and so heartfelt! 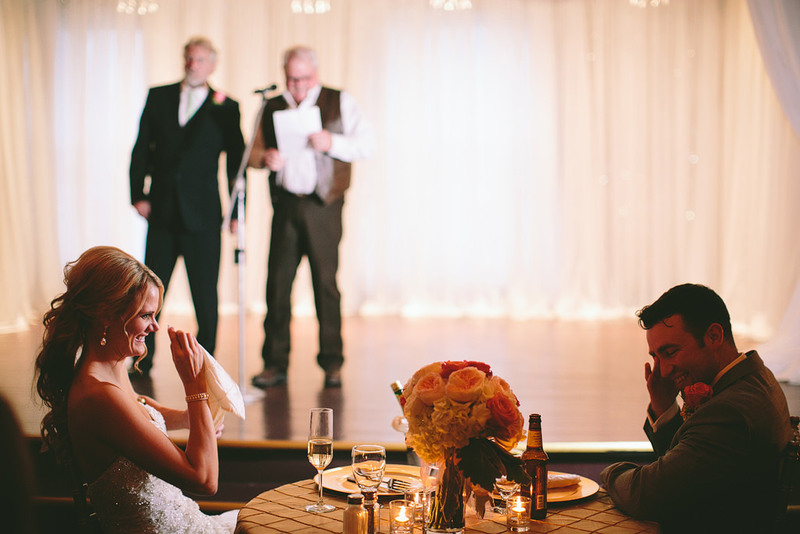 I adore this couple and I’m so happy for them! 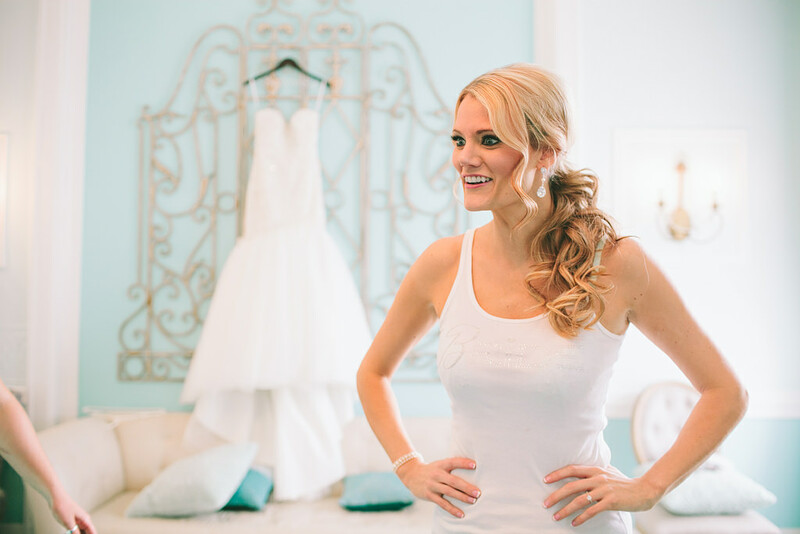 Thank you to Ashley for shooting with me!